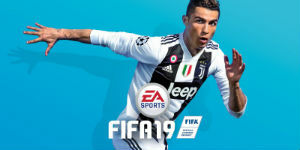 If you want to create the perfect squad to take on your rivals in this year’s installment of EA footballing goodness, you’re going to need to pay close attention to the top FIFA 19 ratings. Only the best FIFA 19 players will guarantee you the edge on the opposition as you look to turn every draw into a hard-fought win and secure some shiny silverware. 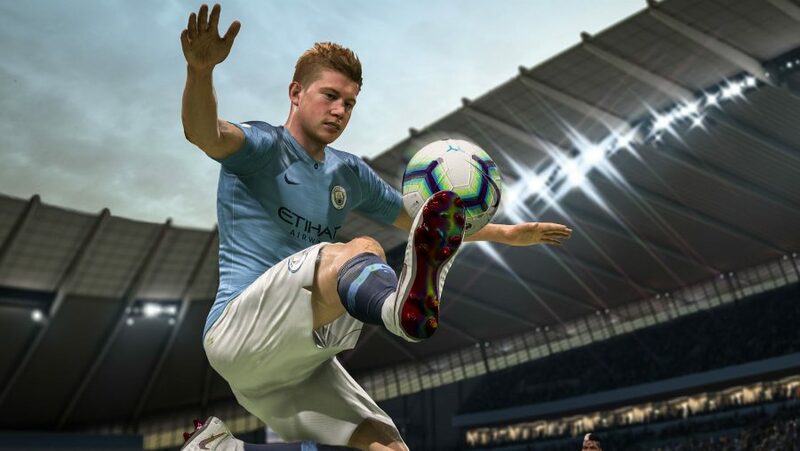 It’s been a long summer but – while football sadly failed to make its way home for the Three Lions – there have been plenty of comings and goings as the biggest clubs fight tooth and nail for the very best FIFA 19 players. Few get to do this in real life, so at least us armchair experts can start to put together our dream starting XI with an expert knowledge of the top of the FIFA 19 player ratings leaderboard. From Neymar to Messi and Ronaldo, the following top 100 list features all the usual suspects. It includes the strikers that can conjure a goal from nothing and no-nonsense defenders ready to launch into an inch-perfect sliding challenge. When you’re finalising your squad for Career Mode and Ultimate Team, these are the top 100 players according to the FIFA 19 ratings in descending order. There you have it, the best FIFA 19 players that will set any squad apart. In what is a pretty strong list, it’s certainly a surprise to see Leroy Sane, Raheem Sterling, and Roberto Firmino on a relatively lowly rating of 86, considering their importance to two of the Premier League’s strongest teams, Liverpool and Man City. Of course, young man of the moment Kylian Mbappe – one of the best FIFA 19 wonderkids – is up there with the best forwards on 88. Of course all three members of PSG’s fearsome forward line all feature on this list, and each will certainly add a real attacking threat to your dream eleven.